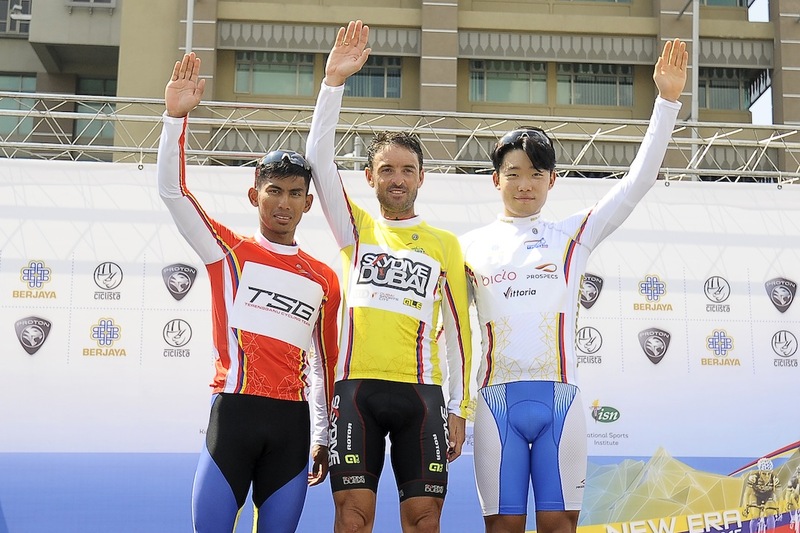 PUTRAJAYA: Team Skydive Dubai were again the stand out team in Jelajah Malaysia as they romped to victory in the team time trial event today and keep Francisco Mancebo in a comfortable position at the top of the overall standings. 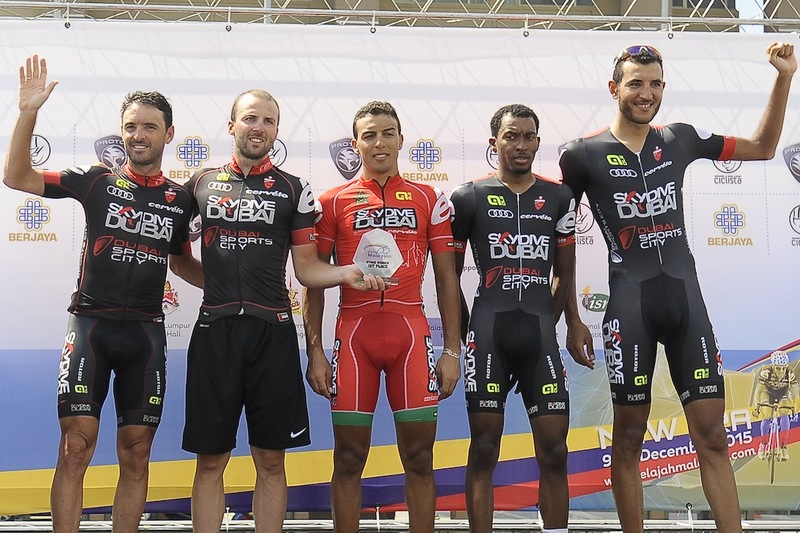 Andrea Palini, Mancebo, Soufiane Haddi and Sultan Alhammadi completed the 16.5km stage in a time of 19 minutes 43 seconds, riding at an average pace of 50.21kph. 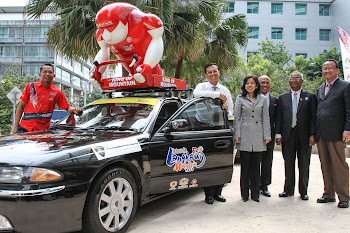 Pishgaman Giant Team and the Hong Kong national team came in second and third as both clocked 20 minutes and three seconds. 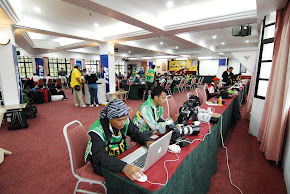 Pishgaman were represented by Mahdi Rajabikaboodcheshmeh, Ariyan Behnam, Seyed Moezeddin Seyed Rezai Khourmazi, Hamid Beikkhormizi and Rezavi Naser while Cheung King Lok, Leung Chun Wing, Ko Siu Wai, Leung Ka Yu, Ho Burr and Cheung King Wai did the job for Hong Kong. Mancebo said he was happy to keep the yellow jersey and is hoping to further lengthen his lead tomorrow. 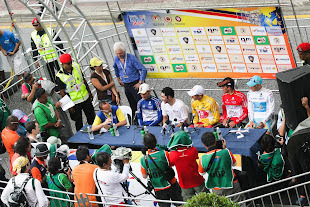 "I am happy we won again today and kept the yellow jersey. 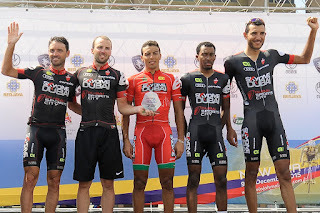 We stuck to our plan, the time trial is never easy," said Mancebo. 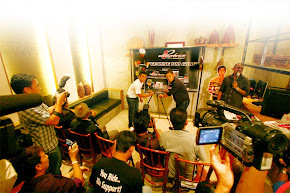 "It is our first team time trial in some time and you need experience to do well in this (team time trial). 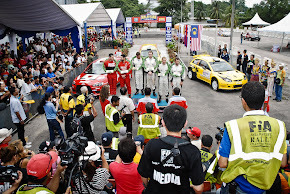 "It was quite a fast course as there were only three corners and we averaged about 50km. 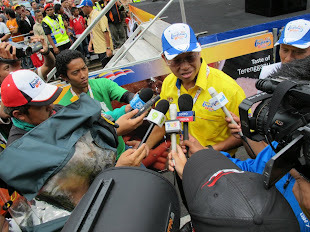 "I think we started a bit fast and the comeback in last six, seven KM was hard, but I am glad we still won. "It is good to add 20 seconds to my lead, the Hong Kong rider (Cheung King Lok) is also strong so I have to be careful with him. "For tomorrow we are confident to keep the yellow jersey and will work for that, it is definitely our goal." 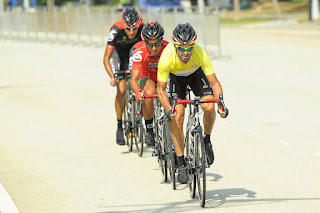 Mancebo retained the yellow as well as the blue jersey (points classification) with a total time of 3:51:26s and 18 points. King Lok is second, 1:26s behind Mancebo in the GC and also second in the points classification, only a point adrift. 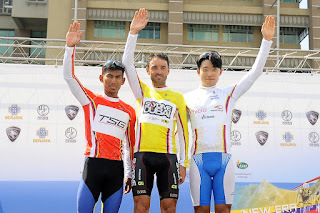 Anuar Manan, Saiful Anuar Mohd Aziz, Nur Amirul Fakhruddin Mazuki, Adiq Husainie Othman notched 20:34s to see Terengganu Cycling Team (TSG) place sixth in the time trial as the fastest Malaysian team on the day. With no points in the mountains classification on offer today, Amirul will continue to wear the red jersey tomorrow while Kim Okcheol (Korea National Team) also kept the white jersey (best young rider) with a total time of 3:53:22s. 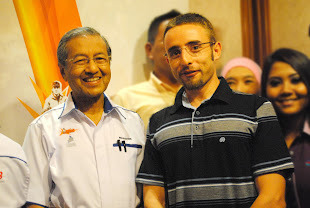 Amirul said: "My goal tomorrow will be to keep the red jersey. I think am a bit far behind already to think about the GC so that (mountains classification) will be my focus." 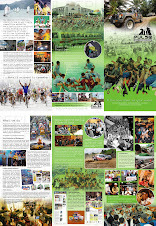 "As I have said before, I believe it will be tough to keep as the riders from Pishgaman and Team 7-Eleven Roadbikes Philippines are also good climbers." 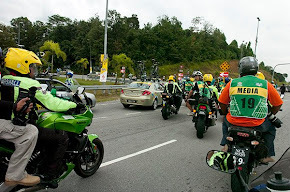 The third stage tomorrow, which covers a total distance of 103.3km, will see riders starting in Bangi and moving through Nilai and Salak Tinggi before finishing in Putrajaya. 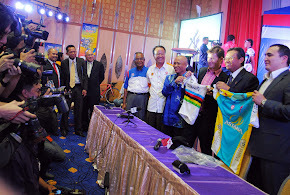 The Jelajah Malaysia 2015 is scheduled held from 9th to 13th December and is a UCI sanctioned 2.2 class race, organised by the Malaysian National Cycling Federation and managed by Peloton Resources.